....we know you're looking for quality workmanship and top class customer service. ​Bathroom Renovations | Top Designers and Installers. 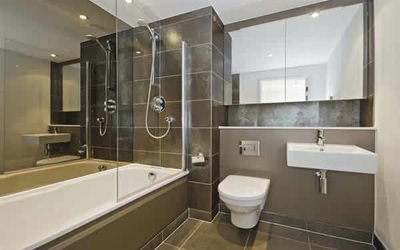 ​Bathroom Renovations Lower North Shore Sydney have been providing high quality yet affordable bathroom renovations to the Lower North Shore Sydney area for over 20 years. 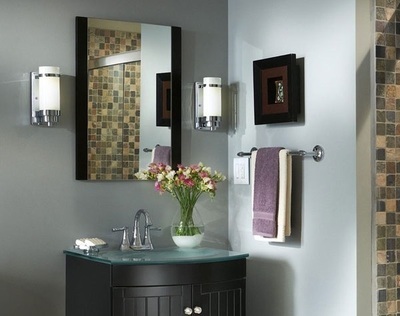 With years of experience under our belt, we are the number one choice for your next home or commercial bathroom renovation. Why risk leaking and water damage due to poor quality workmanship and shoddy practices? 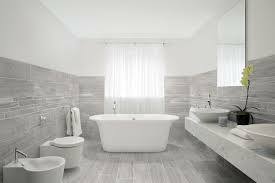 Bathroom Renovations Lower North Shore Sydney are a company you can trust to carry out your dream bathroom renovation with peace of mind that we will create the bathroom look you have dreamed of, whilst taking the utmost care in doing so. Our tradesmen are all experienced and carry the appropriate licences, ensuring your job is carried out to your specifications, every time. Areas we service | North Shore Sydney. 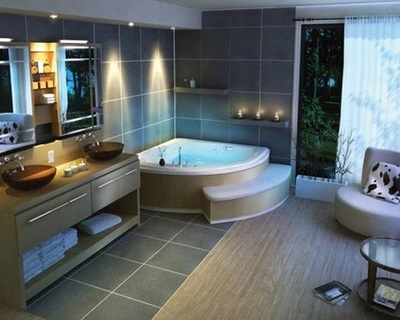 Bathroom Renovations Lower North Shore Sydney offer many different sleek and contemporary designs for your next bathroom renovations or bathroom repairs. Choose from one of our popular modern designs or talk to us about customising one of our existing designs to make it your own. 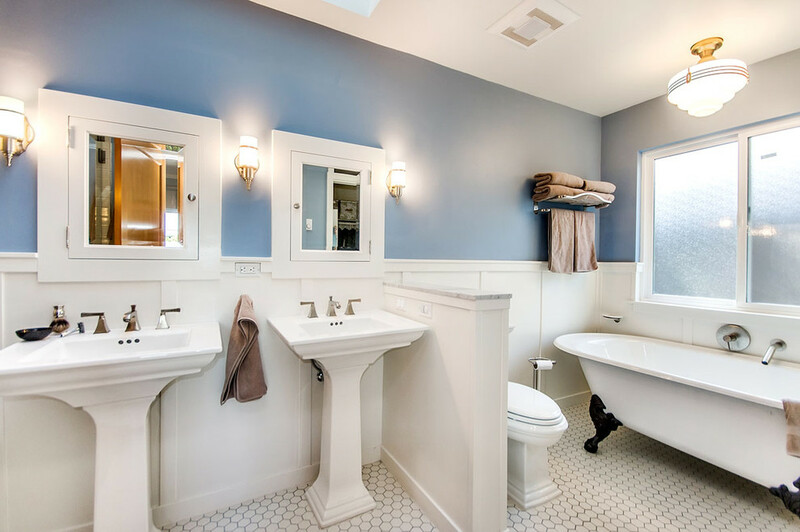 For those who are looking to spend a little less, talk to us about our small bathroom renovation ideas including simple shower renovations and shower repairs, updating the finishes on your existing bathroom in order to give your bathroom a fresh and modern look! 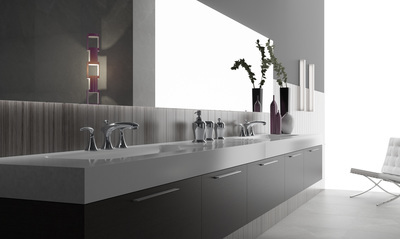 It is surprising the effect that simply updating your tapware can achieve. 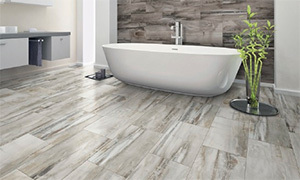 Replacing tiles, adding in feature tiles or a new vanity can also help to create a bathroom space with a modern feel, without the cost of replacing the entire bathroom. 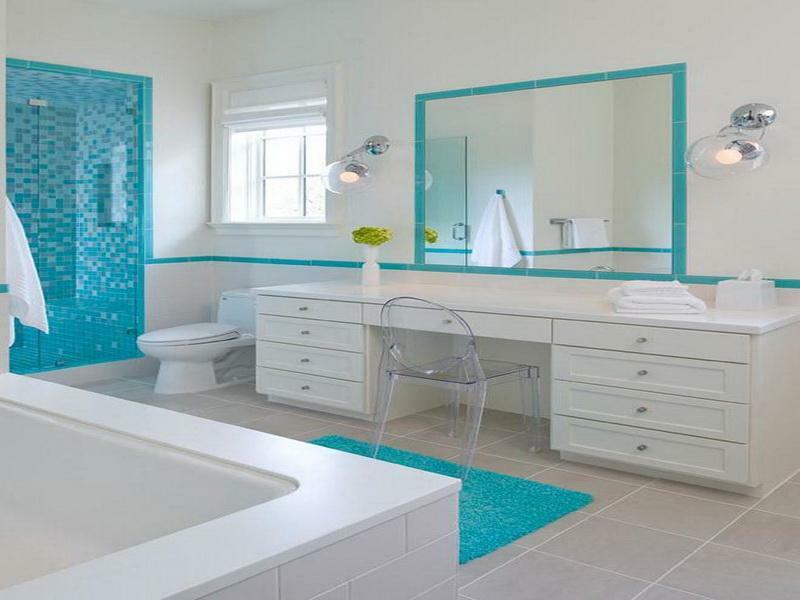 Of course nothing beats a brand spanking new bathroom complete with the finest contemporary bath, shower, vanity and matching sleek tapware, but rest assured that at Bathroom Renovations Lower North Shore Sydney, no job is too big or too small. No matter the size of the job, or your budget, we have a Sydney bathroom renovation to meet your needs! Call us today on 0284888031 To speak to us about our bathroom packages. Take the first step towards your new contemporary bathroom. 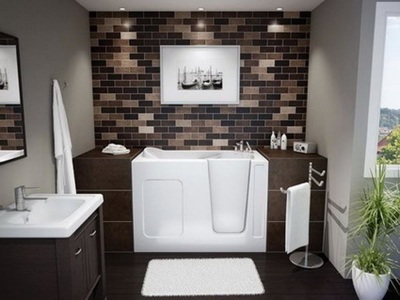 Bathroom Renovations Lower North Shore Sydney also cater for those clients who wish to make their existing bathroom safer and easier to access as they get older, or to improve accessibility due to disability. 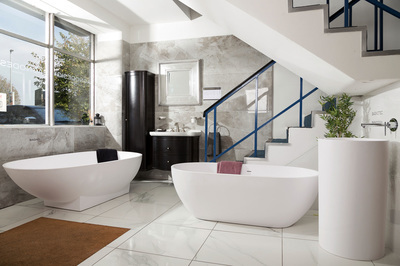 We have carried out many bathroom modifications over the years and would love to help make your bathroom a joy to use, rather an obstacle to overcome. 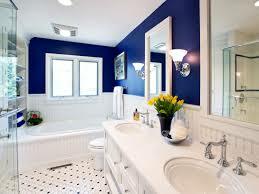 Rest assured that a safe and accessible bathroom does not need to look sterile or hospital like. Whether you prefer a classical bathroom look or a contemporary feeling bathroom, we can create a beautiful Sydney bathroom renovation that looks and feels amazing, whilst still being easy to access. We can also work with you to create a beautiful unique bespoke bathroom design that is completely your own, individual design. Grab rails come in a range of colours and finishes, from chrome to sleek white can fit in seamlessly in your contemporary or classic bathroom. Frameless showers make for easy access for virtually anyone and can be created in a variety of sizes, allowing for wheelchair access. Whatever your difficulty, allow us to help you create a beautiful fresh bathroom that makes your life easier. Contact us on 0284888031 to speak to one of our friendly and professional staff members today about your next bathrooms sydney renovation.